During our Viet Nam tour, most of us below the company commander focused primarily on the men in our squad and with passing interest in those “bastards up at platoon headquarters.” Most of us were separate from other platoons and occasionally had the company CP working with the platoon. The company commander had to be concerned with the battalion staff, particularly with the battalion commander and operations officer and at least know who the colonels and generals were as they choppered in from time to time to check on the status of units. This page is mainly “nice to know” information about the key people around Charlie Company. The higher commanders had responsibility for planning and conducting combat operations so indirectly played a key role determining when and where Charlie Company met the enemy. MG John M. Wright, Jr.
LTC Keith A. Barlow followed LTC Porter. Was CO in April 1971. CPT Dennis W. Brewer May 1968 til ? 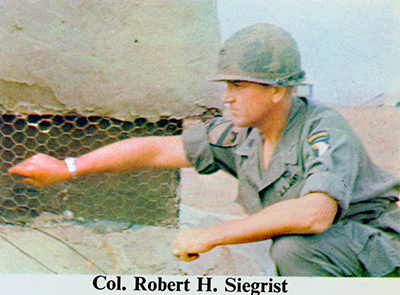 CPT Keith W. Veigas, S2 in June 1970; S3 in May 1970. 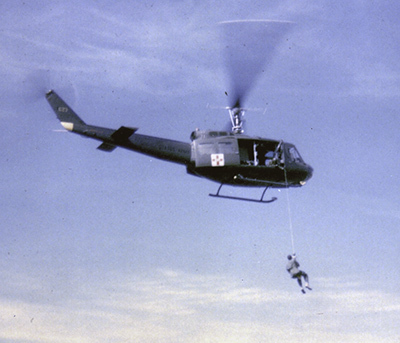 CPT Larson – S3 Air in March 1970? Other company commanders. Sometimes, platoons were placed OPCON to other companies for short periods of time. 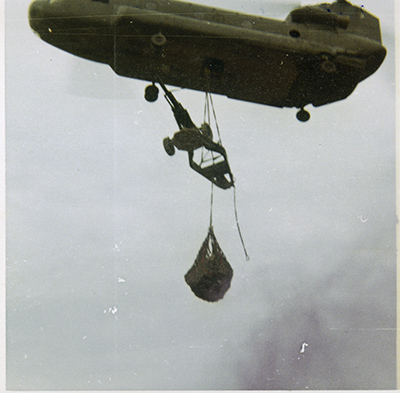 “Spartan” had A Co in May 1969. CPT Lee J. Sullivan, B Co Cdr in May, 1970. CPT Patrick L. Skinner commands D Company in Mar 1970. CPT Gerard Miller – B Co Cdr in Nov 1969. 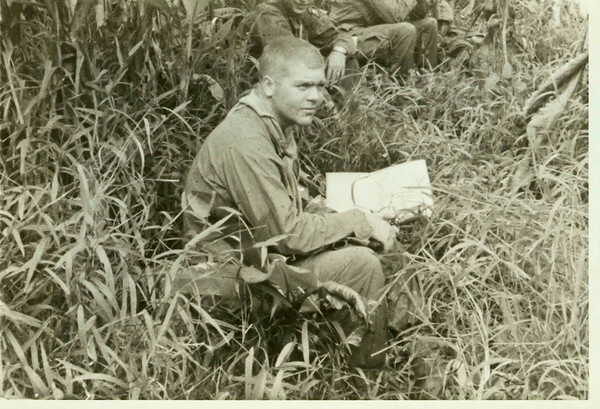 A Co Cdr in July 69. CPT Harold Echols, A Co Cdr in March 1970. 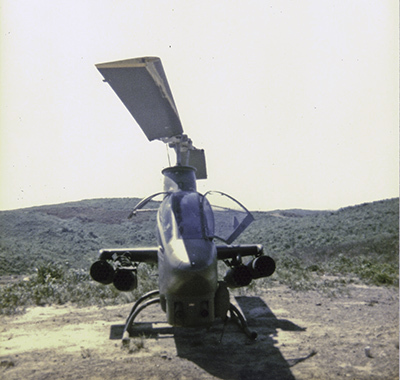 Aviation played a major role for us in Viet Nam. 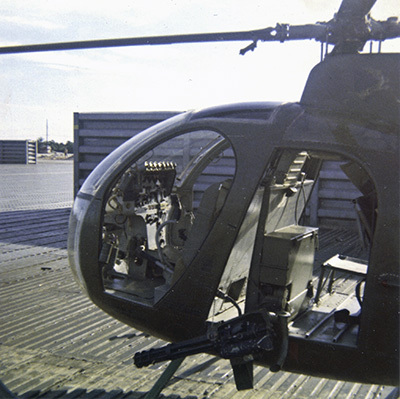 We were transported by the UH-1 companies, supplied by the larger CH-47’s, and given recon and fire support by the OH-6 (LOH’s) and AH-1 attack helicopters. 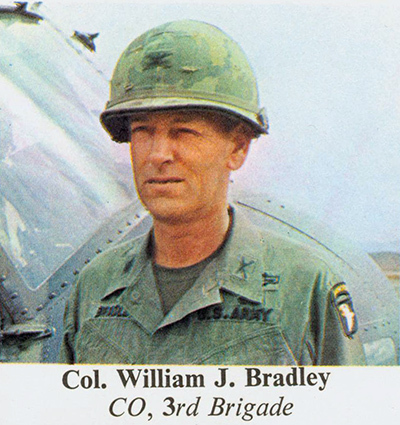 Here is a listing of aviation units about the summer 1970 period supplied by Fred Spaulding who was the brigade S3 Air officer. 3d Brigade got the majority of aviation support as their AO was the most active. 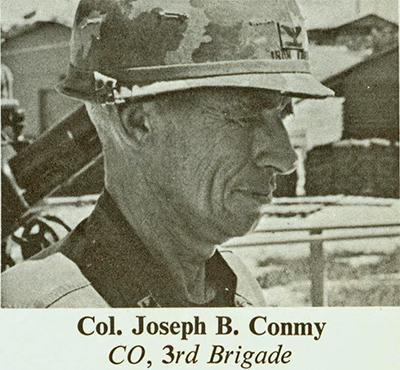 3/5th Cav was a Divison Reconnaissance Squadron. Had been with the 9th ID and 1st Cav. Was with 101st from Aug 69 to Jan 70 and then went to 5th Mech Div. Came back to 101st in July 1971.